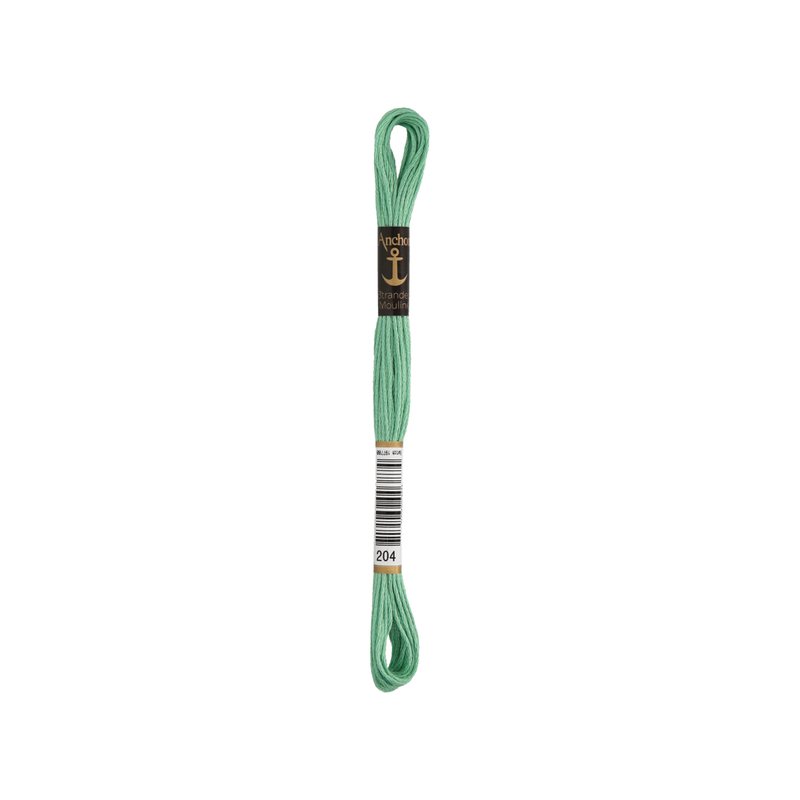 Anchor Stranded Cotton is a superior 6 strand extra-long staple 100% Egyptian cotton embroidery thread, where each strand can be further divided into 2 single plies. Anchor Stranded Cotton’s pull free skeins allow the perfect length to be “removed” from the skein without disrupting the skein itself. 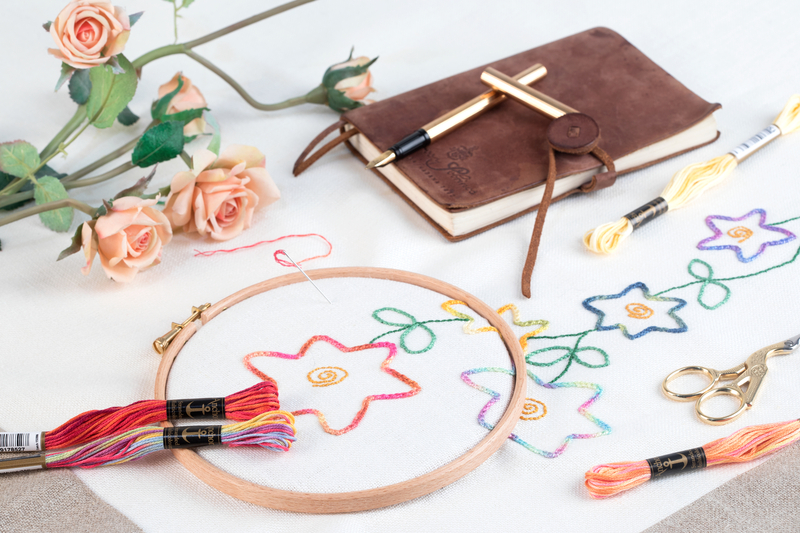 This construction makes Anchor Stranded Cotton particularly versatile across all types of embroidery, making it the most popular embroidery thread around the world. 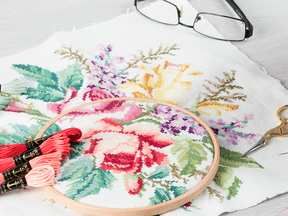 Ideal for cross stitch on various fabric counts, Anchor Stranded Cotton can also be used in freestyle embroidery, canvas work and other forms of counted thread embroidery. Stranded Cotton thread comes in 8 m skeins and provides a brilliant lustre, unique softness and an intense light reflection due to the extra-long staple length of the Egyptian Giza fibers and double mercerisation. Completing its superb characteristics is a wide range of 444 solid and 16 shaded shades. A thread with up to 6 colours that changes every few inches for maximum variegated effects. Available in 24 different colour combinations, perfect to make your projects even more colourful!